Don't have time to do laundry? 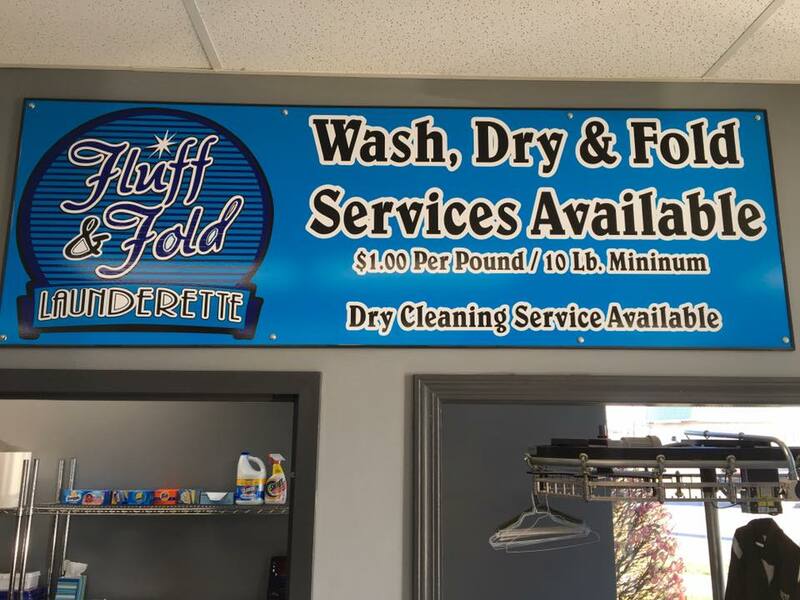 Drop it off for our Wash, Dry, and Fold service! Laundry to fit your needs! We have a variety of machine sizes to fit your laundry needs! 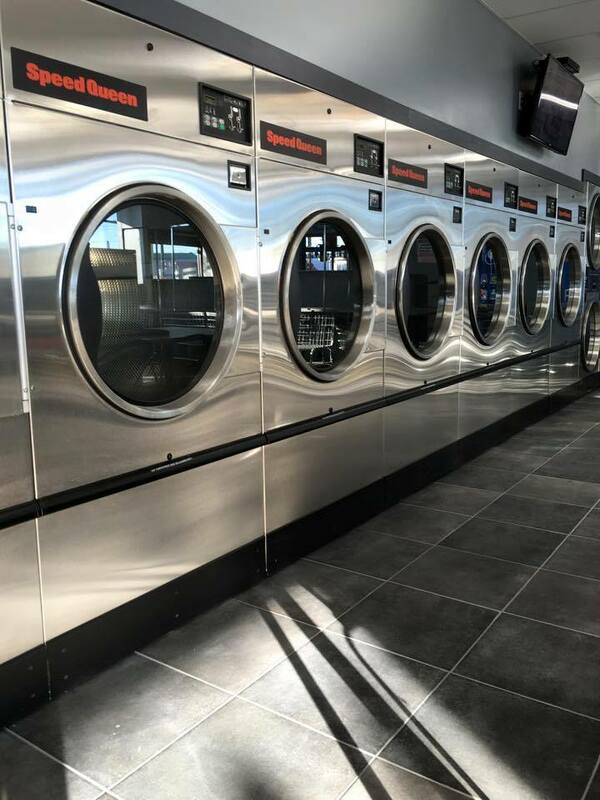 From home-style machines, up to large capacity 60lb and 100lb capacity washers, and 45lb and 75lb capacity dryers, we can accommodate even the largest of laundry loads!